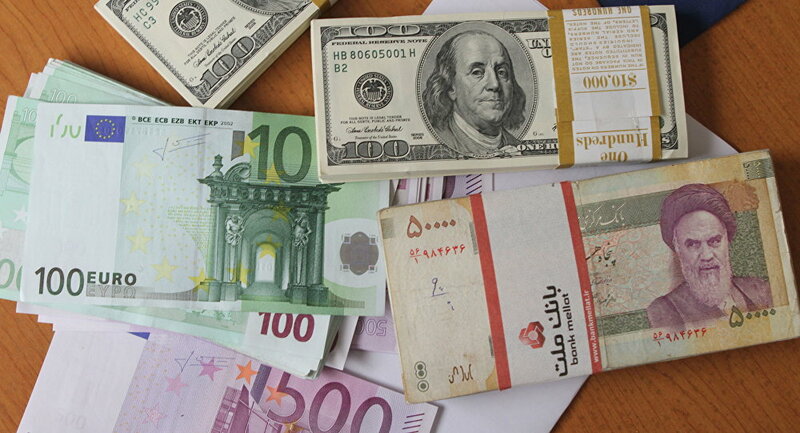 A Special Purpose Vehicle, called INSTEX (short for Instrument for Supporting Trade Exchanges) was created by Paris, Berlin, and London at the beginning of February in order to continue trade with Tehran. 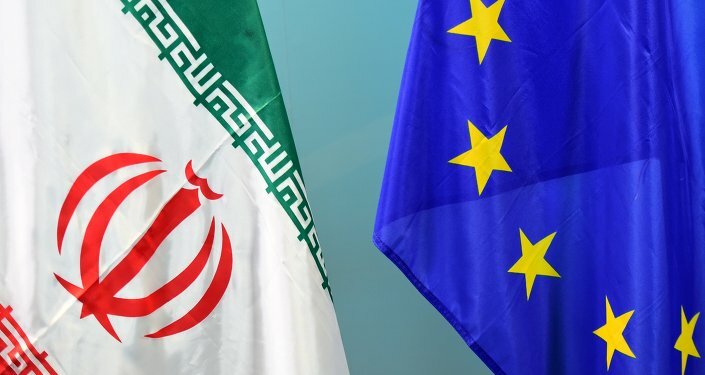 According to Iranian Foreign Minister Mohammad Javad Zarif, the EU's current efforsts are insufficient to maintain the Iranian Nuclear Deal. He also stressed that Tehran can't be the only side that's trying to preserve the accord. "INSTEX falls short of commitments by the E3 [France, Germany, and Britain] to save the nuclear deal", Mohammad Javad Zarif said at the Munich Security Conference. "Europe needs to be willing to get wet if it wants to swim against the dangerous tide of US unilateralism". He has also commented on a recent statement by US Vice President Mike Pence about the EU "undermining the US sanctions", noting that Washington "arrogantly demanded that Europe must join the United States in undermining its own security and breaking its obligations". European countries vowed they would establish the Special Purpose Vehicle last year, soon after US President Donald Trump announced the country's withdrawal from the Iran nuclear accord, also known as the Joint Comprehensive Plan of Action and re-introduced sanctions against Tehran. According to Maja Kocijanic, a spokesperson for EU Foreign Affairs & Security Policy, "INSTEX is not directed against the United States and is not circumventing any sanctions, in particular those that have no applicability in the EU jurisdiction, as the EU does not recognise the extraterritorial application of US sanction."